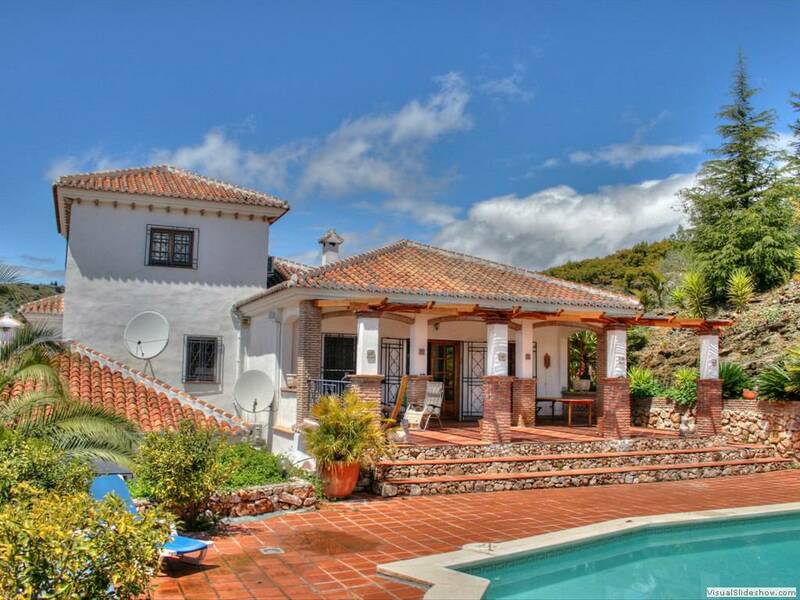 Finca el Regalo is a extremely private Andalusian country villa situated on 20.000 m2 ground with a wonderful views of the Mediterranean. 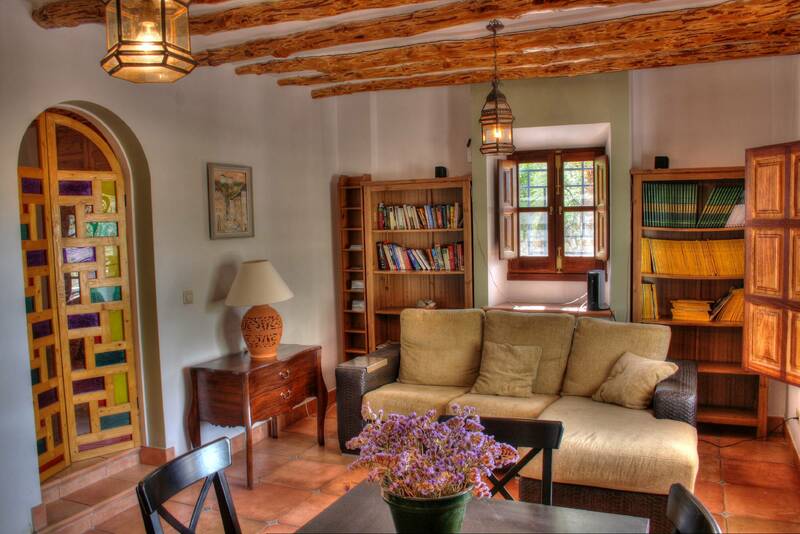 Newly built with the preservation of the Andalusian ambiance and heritage is tastefully decorated and furnished. The exterior of the property in no less impressive, terraced on different levels. 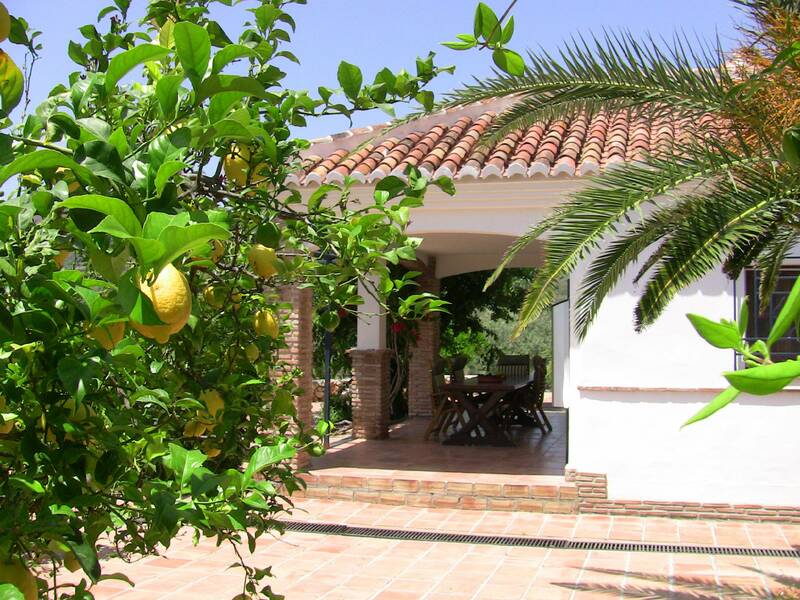 The Mediterranean garden contains over 90 matured olive, avocado, mango and almond trees. A courtyard and ample terracing provide ideal spots for relaxing barbequing and dining. 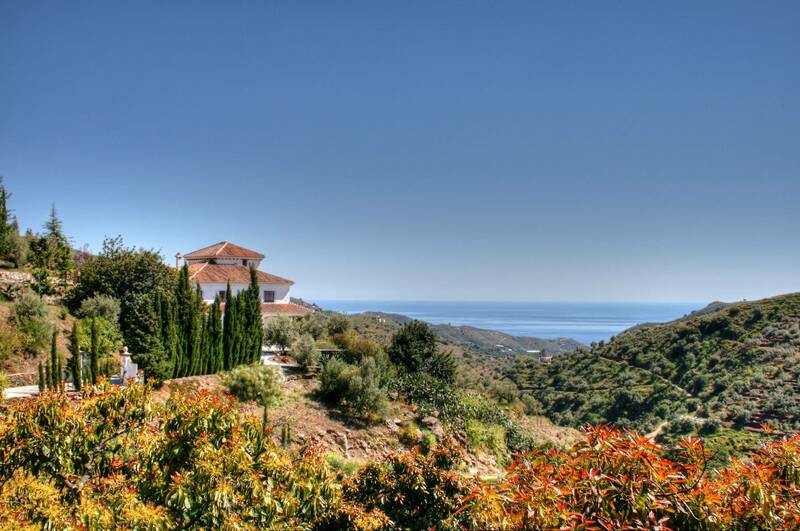 A pool (10 x 4.5 m) faces south and enjoys wonderful views of the surrounding terrain and the see beyond. The pool is not suitable for very young children (2.0-1.3m deep). 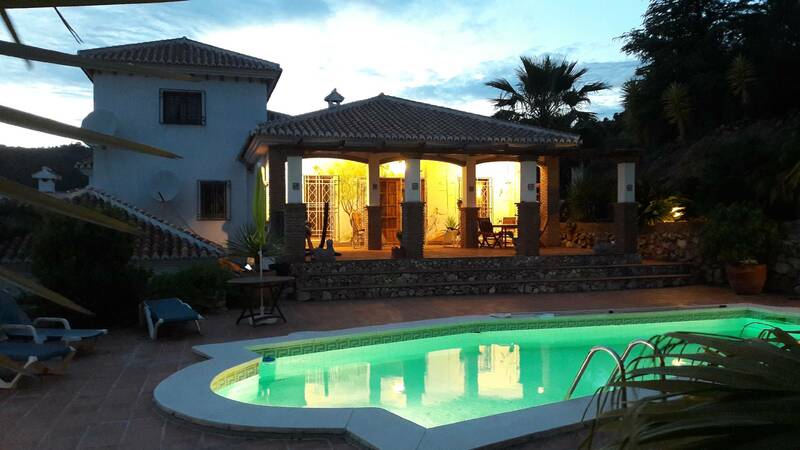 The main house consist of two separate units located on different levels with the smaller annex house situated near the swimming pool. We are renting the lover level of the main house and the annex house. The upper house stay closed during your stay. You drive only 12 min. 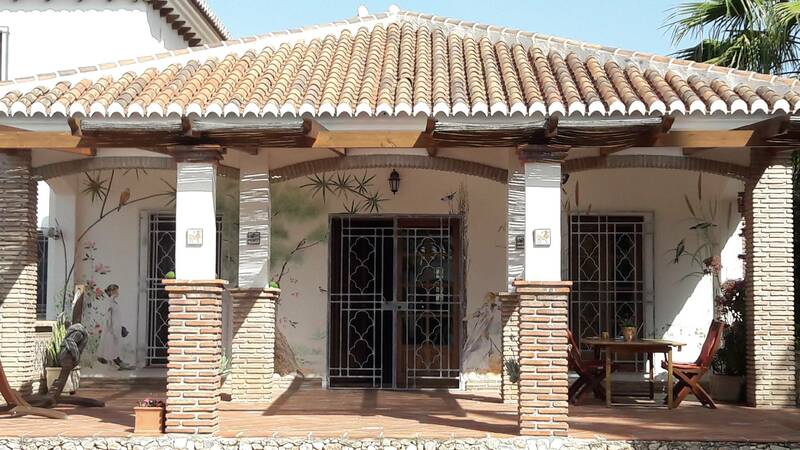 to the nearest Costa del Sol village Competa where you can find all amenities. 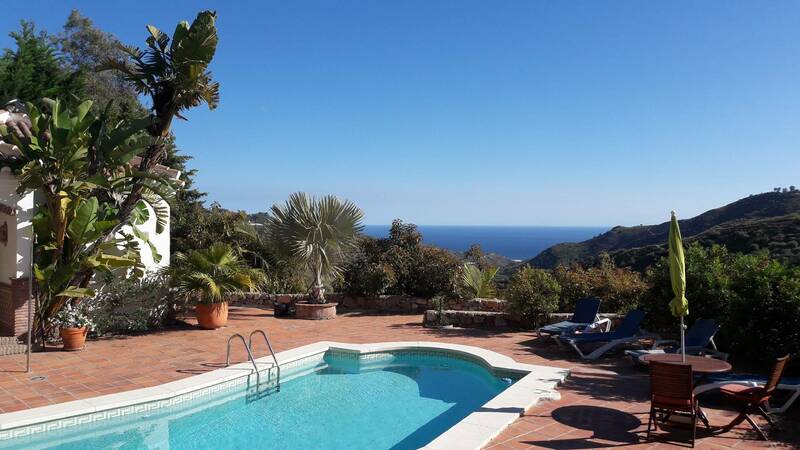 The half hour drive to the coast takes you to the costa resorts of Torrox Costa, Nerja, Torre del Mar, offering fine beaches, water sports, markets, many bars, restaurants and shops. Be aware that you need a car for your stay in Finca el Regalo and you will be driving in the mountains of the rural Andalucía. The last 500 meters of the road to the house is unpaved in some places rugged and steep but you do not need 4x4drive to pass trough. As a rule, please, drive in this region, very carefully. As a compensation you will get extreme privacy during your holiday stay. From June to end of September the property will be exclusively to your disposal and no other people will occupy the house during your stay. When you rent the house in another period you probably will have to accept presence of the owners in the property. Please, give us always the exact number of people in your party. We are preparing the house only for a given number of guests. Bedroom 2/ Study: double sofa/bed - bedside cabinet - office table -chairman chair - book cabinets -computer - printer - scanner. 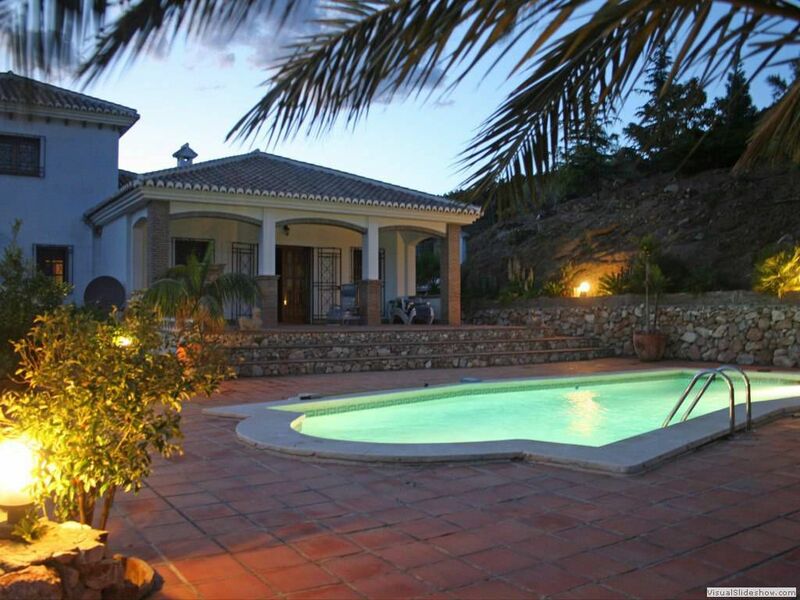 our booking must be accompanied by one forth deposit of the total cost plus a returnable security deposit of € 300. The balance is due to 8 weeks prior to departure. If your booking is made 8 weeks or less before the hire commencement date it must be accompanied by full payment.